Starting off the ‘nOMAdic’ workday at MPavilion is WIP It, a movement session for desk-dwellers. 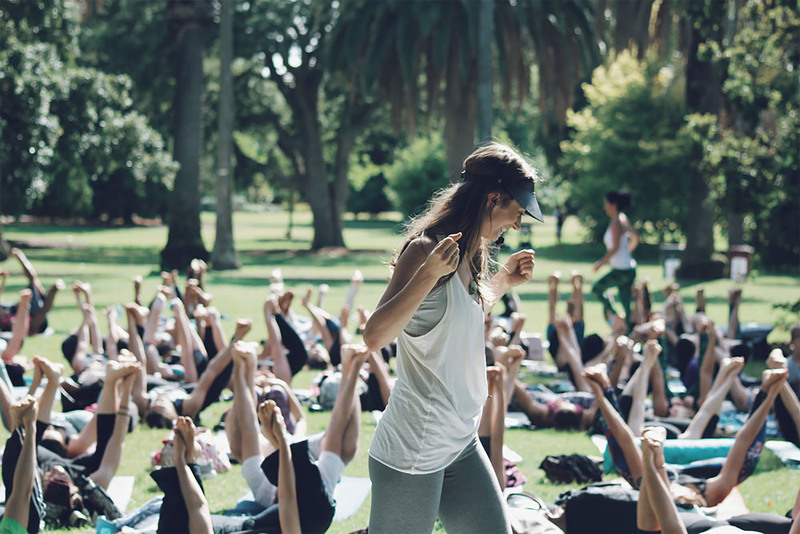 Come along early for a meet-and-greet with the Foolscap team before easing into a guided yoga workshop with Sian Pascale, founder of The Light Collective. Come along to take a moment out of your busy schedule and focus your mind for the day ahead, all in the natural surrounds of the Queen Victoria Gardens.